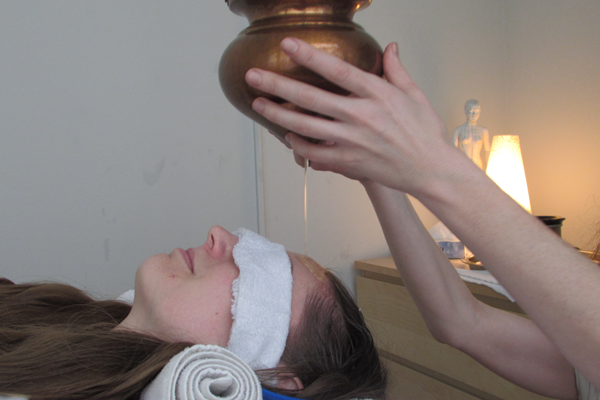 Shirodhara is a luxuriant and easy way to achieve instant calm and rejuvenation by receiving steady flow of warm medicated oil or other herbal decoction over the forehead, scalp, and hair recommended for the following conditions : endocrine dysfunction, premature graying of the hair, fatigue, headache, sluggish or weak immune system, poor digestion, any diseases of the head, ear, or eyes. 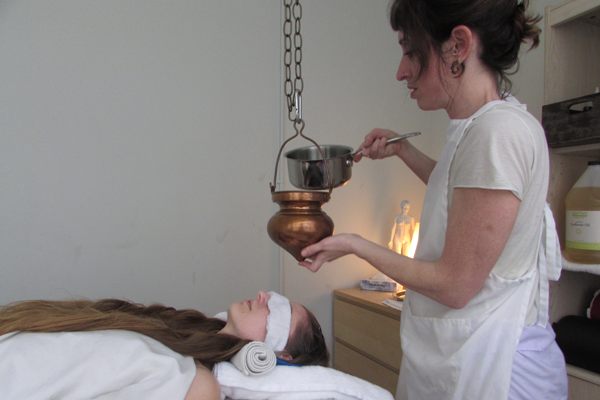 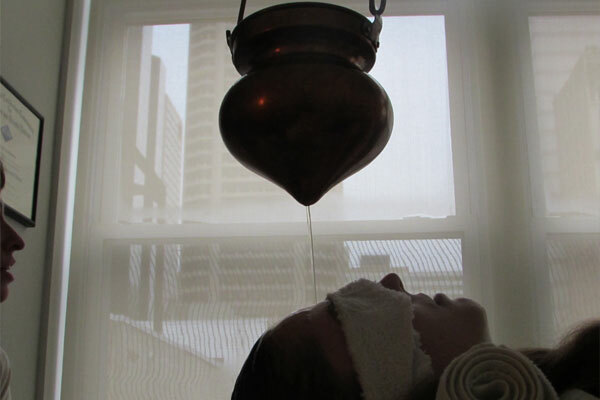 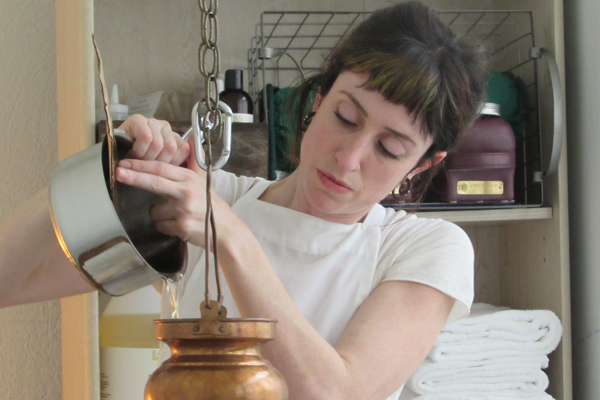 Choose a shirodhara by itself, or in conjunction with an abyangha massage, steam treatment, or facial rejuvenation treatment for a complete experience of pure bliss. 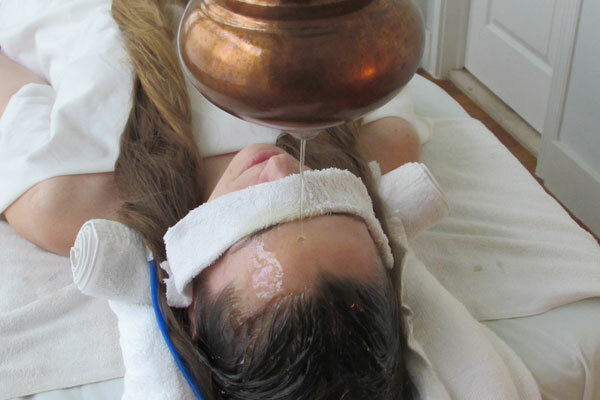 Dont see an appointment time that works for you?